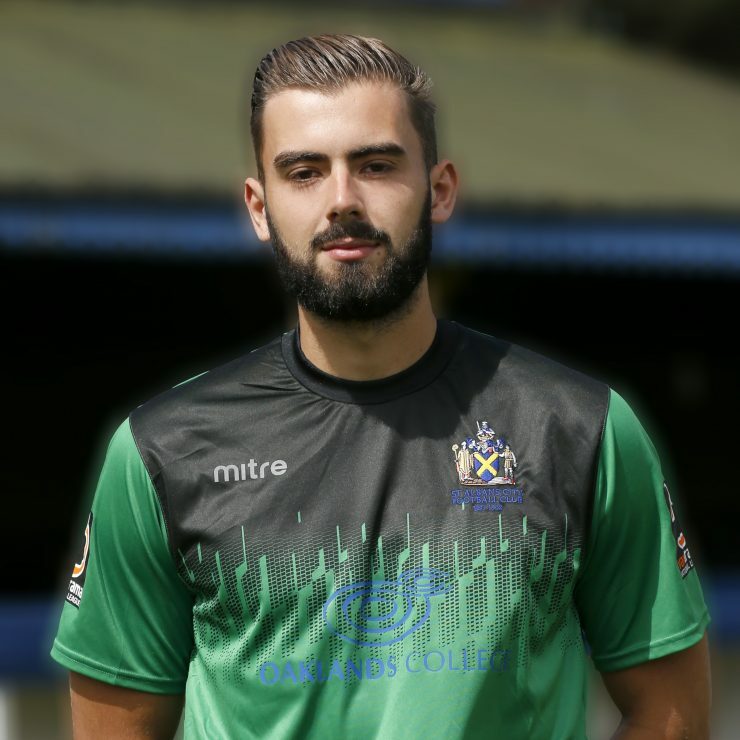 The former England U19 Goalkeeper Dean Snedker arrived at Clarence Park from Cambridge City in June 2017. Dean was born in Northampton and made three appearances in three and a half years with the Cobblers. He had loan spells at Carshalton and Brackley before joining Kidderminster Harriers in 2015 where he played 29 times. Following a short spell at Nuneaton Town, he linked up with Kettering Town again before finally signing for Cambridge City mid-way through the 2016/2017 campaign.